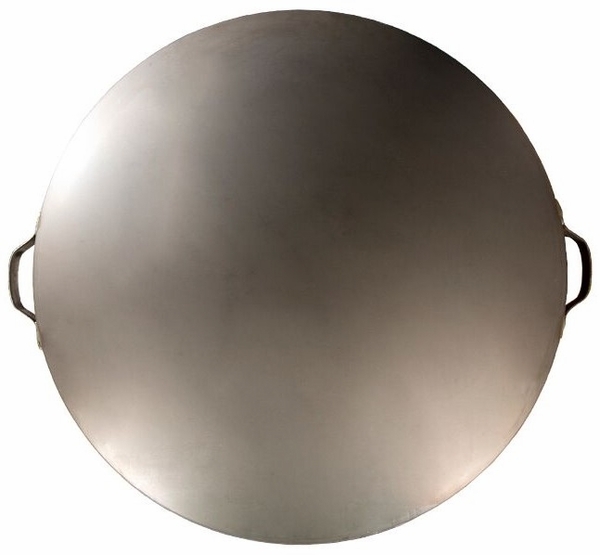 Available in 3 diameters: 24", 30", & 36"
Much like other Ohio Flame products, this Steel Fire Pit Lid is 100% made in America by local artisans. Coming in three different sizes, this durable fire pit lid fits securely to select sizes of The Patriot Fire Pit. With two large industrial steel handles, this lid is easily placed and removed. It is a sleek and modern take on American quality and durability. When you are looking for a cover for your Patriot Fire Ring, this is the one for you!